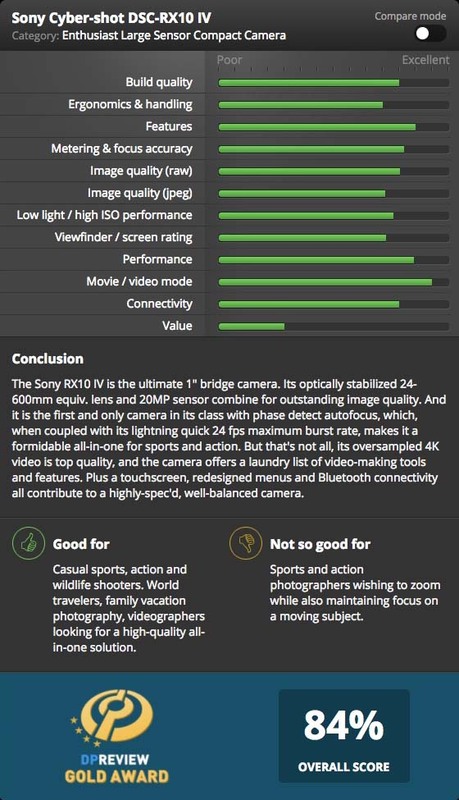 The Sony RX10 is one of the cameras I recommend to people looking to get into photography more often than any other camera and for good reason. You simply can’t beat the value of a solid camera with a quality 24-600mm lens built in. Not everyone will buy the right lens for the job, but if you have an RX10 with you then chances are you can figure out how to get the shot. The only RX series has always represented an incredible value for photographers that don’t want to travel light, but it is also a great camera for people looking to get into more serious photography. You just can’t go wrong with a RX camera. Read the full review here. This entry was posted in Sony RX10, Sony RX10 IV. Bookmark the permalink. Trackbacks are closed, but you can post a comment.